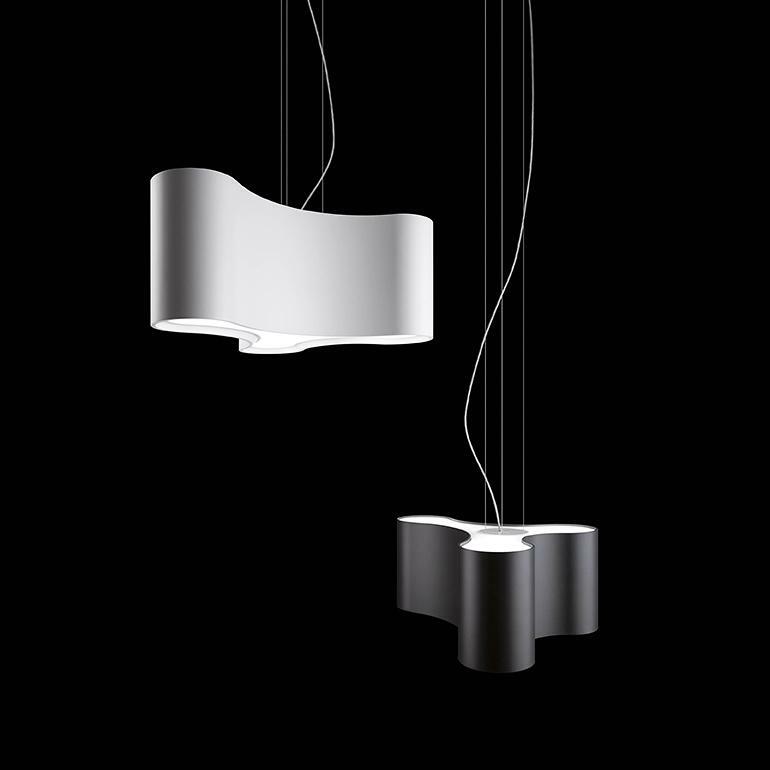 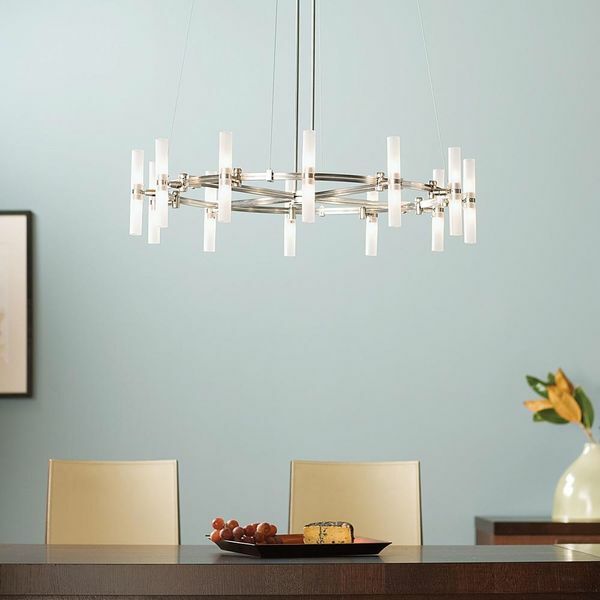 The Mayfair pendant lights are designed by Diego Fortunato. 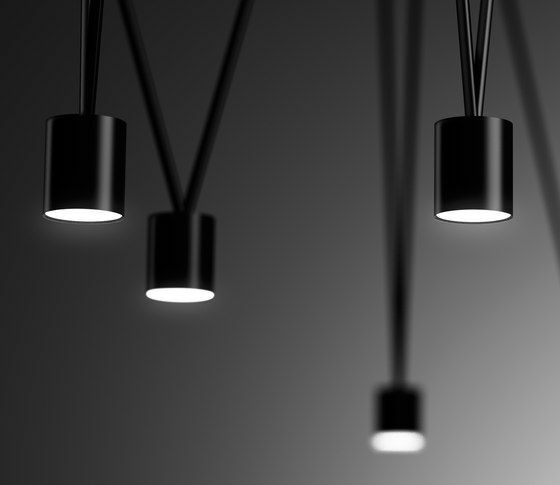 An evolutionary step for the 18th Century lighting genre incorporating innovative technology based on the use of LED light source and the dimmer which represent a clear vote of confidence in the power of design, re-imagined using new finishes following current popular trends. 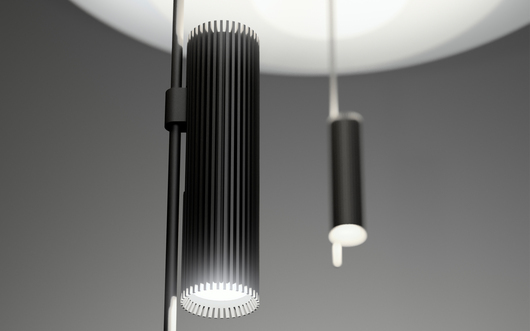 The range of finishes for the Skan pendant lights includes matt lacquered red, matt lacquered white and matt graphite-grey. 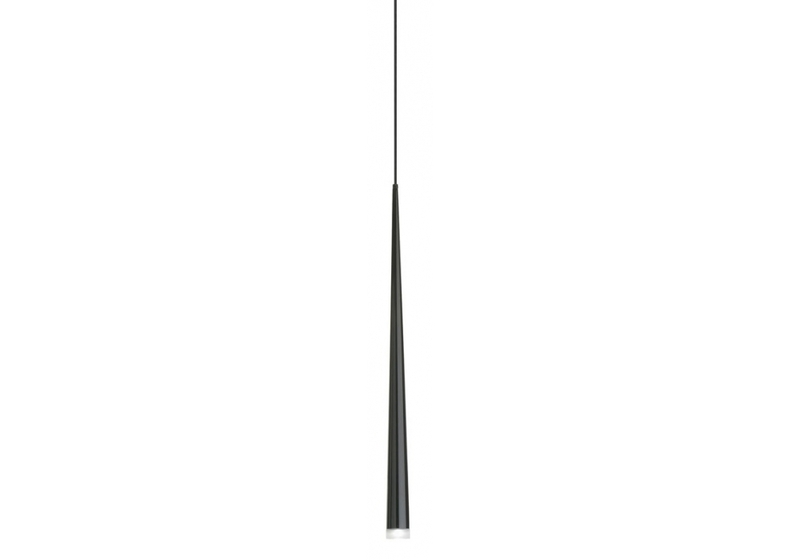 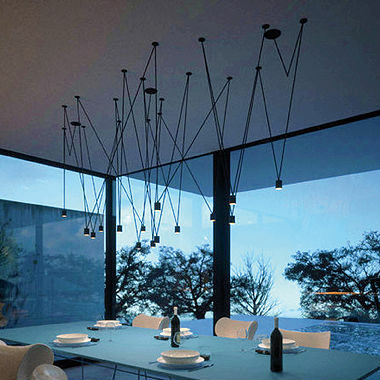 Skan pendant lamps are a Lievore, Altherr, Molina design. 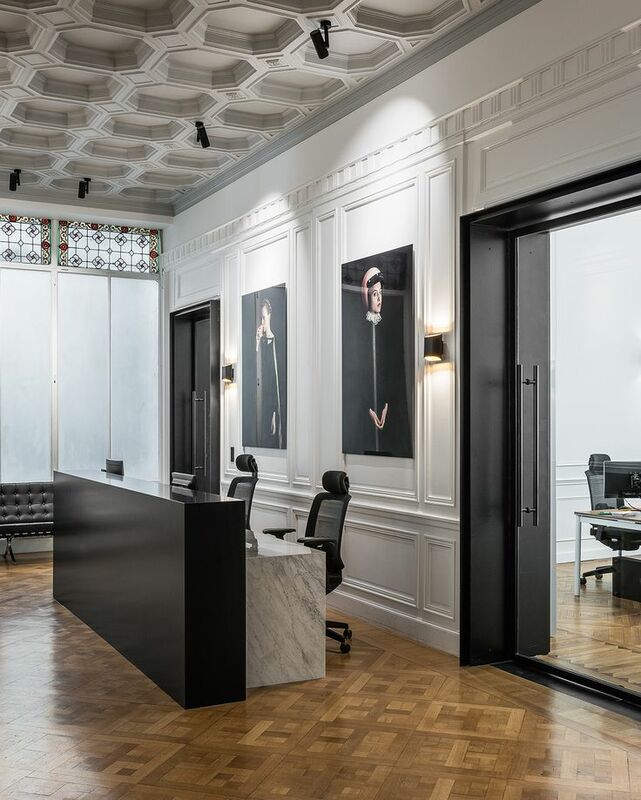 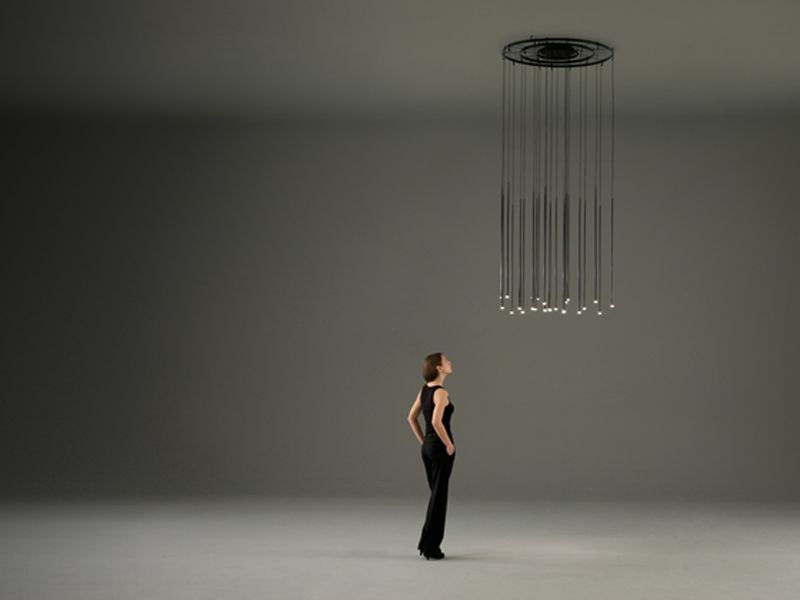 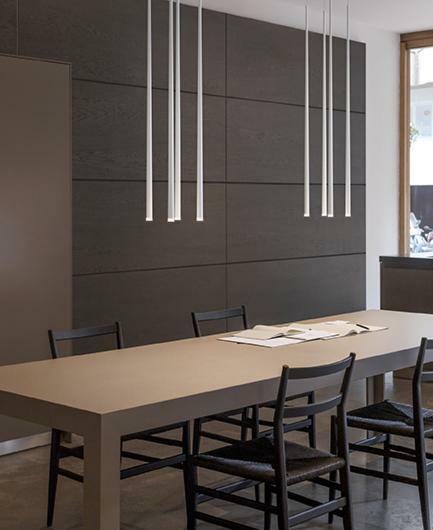 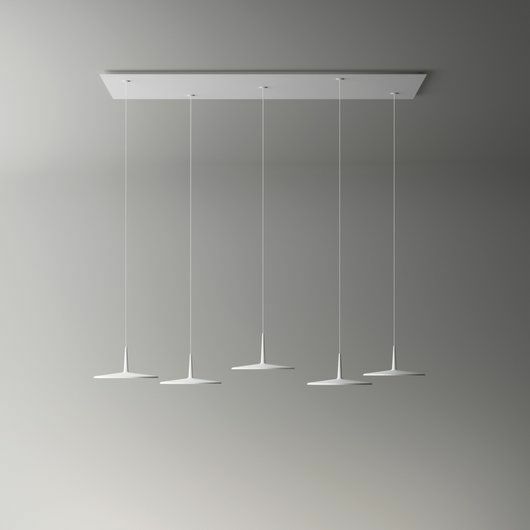 Vibia produce a wide range of sizes and configurations for this pendant light application, from a single individual diffuser to a cluster of between 3 and 5 elements. 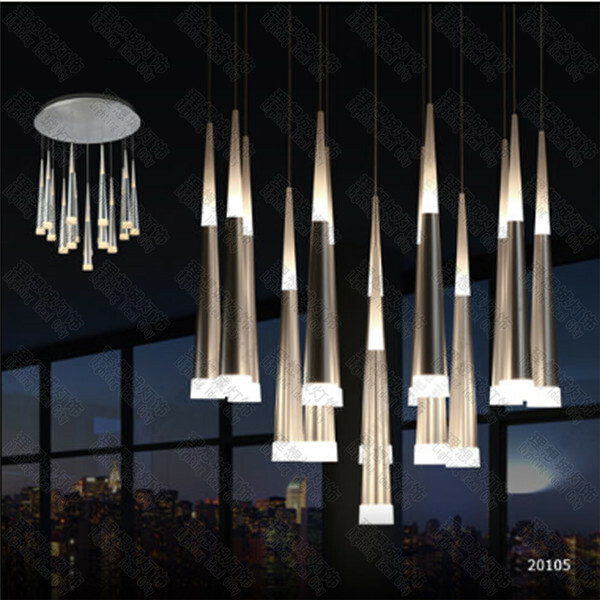 All of them sharing a common approach to the redefinition of a classic design combined with superior lighting performance. 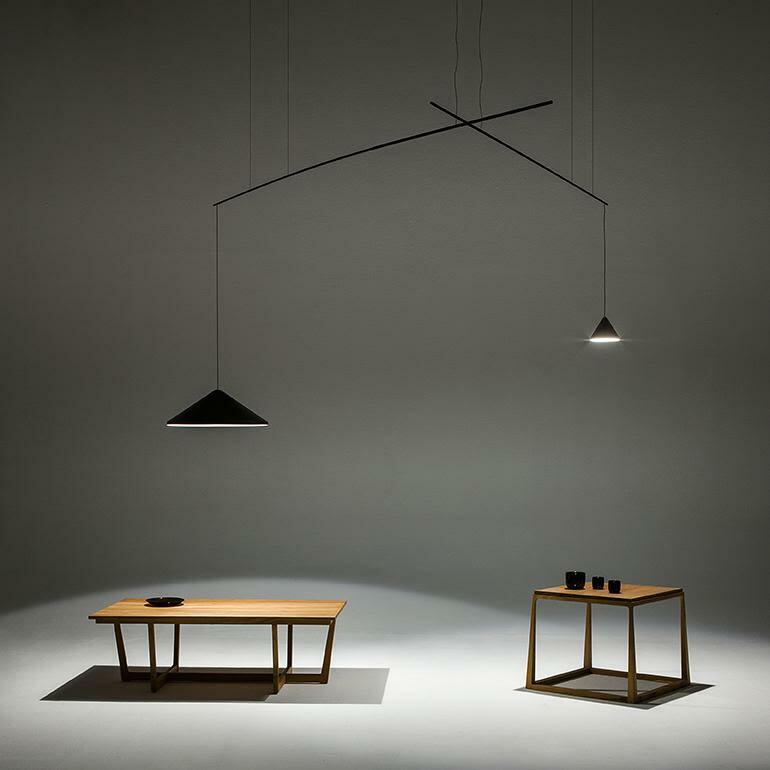 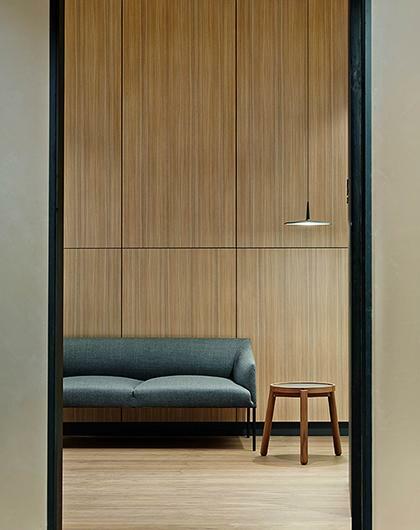 The Skan pendant light collection can be easily integrated with any interior design project.